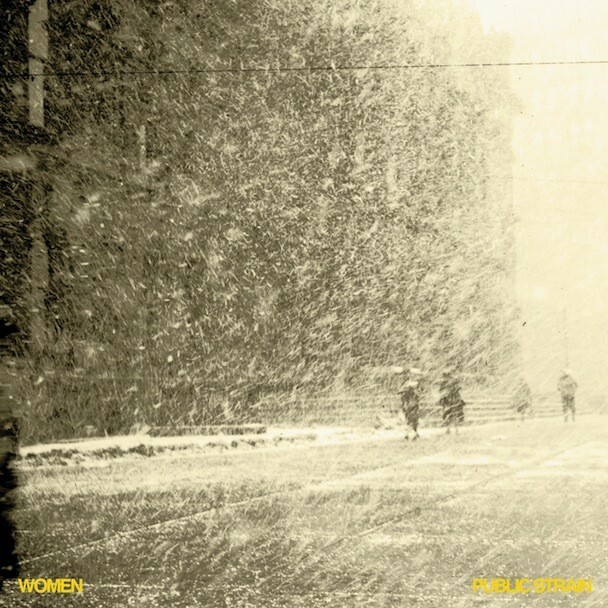 In September, Calgary quartet Women follow their 2008 self-titled debut with Public Strain. Local pal Chad VanGaalen again produced. The collection offers moody, cold indie-rock repetitions that manage to remain catchy. 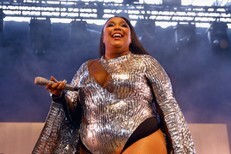 In general, the feel’s worthy the bundled and blustery cover photo — take a listen to a relatively “sunny” moment, closing track “Eyesore.” It seeps easily into the subconscious. Public Strain is out 8/23 in Europe and 9/28 in the States via Jagjaguwar and 9/28 in Canada via Flemish Eye.